taT | I want to use GSF API’s? Blogging after 2 weeks…I have been focusing on my college activities more, I should rather say that I was working on my final year project. So, I thought of sharing some key learnings with you! 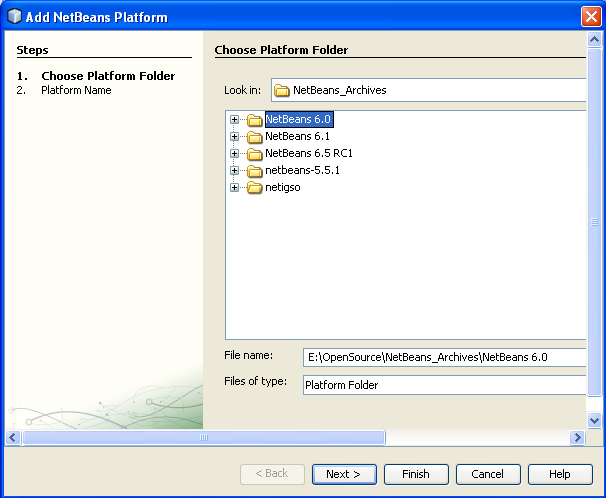 I am working on a project that’s based on NetBeans Platform. 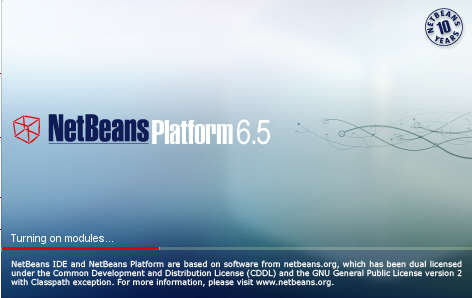 Initially, its intended to provide first-class support for NetBeans Wiki markup editing, syntax highlighting, auto completion, etc. 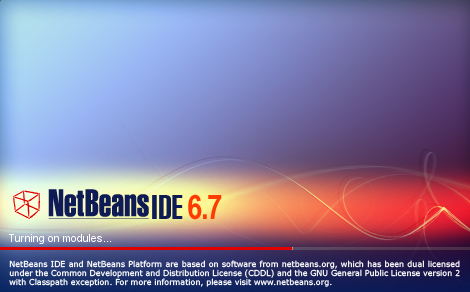 This would help any user using NetBeans Wiki, to edit/create the pages and then, preview them locally (offline). 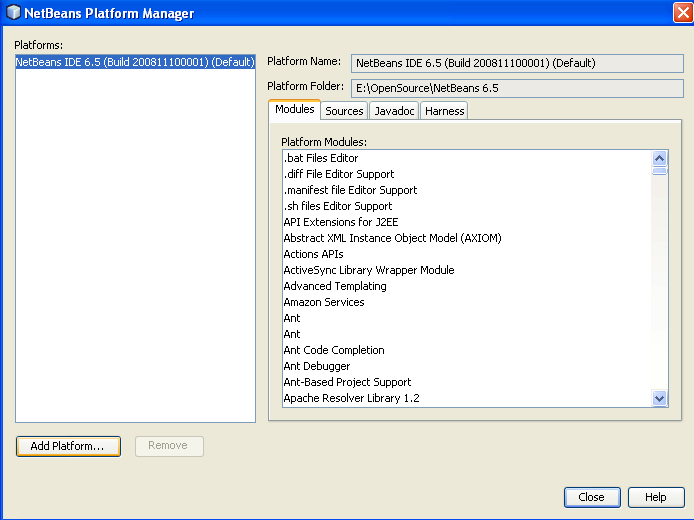 So, I asked Caoyuan Deng (NetBeans Dream Team Member), winner of NBIG Gold Award, experienced developer on integrating languages like Erlang, Scala into the IDE, on how to go about using GSF? 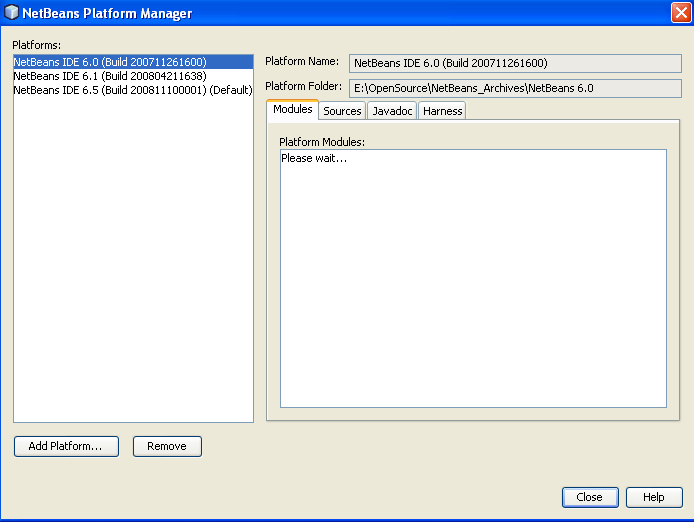 Case #1- I commit my code to /main/contrib and request the GSF Module Owner to add my specific modules as friends. 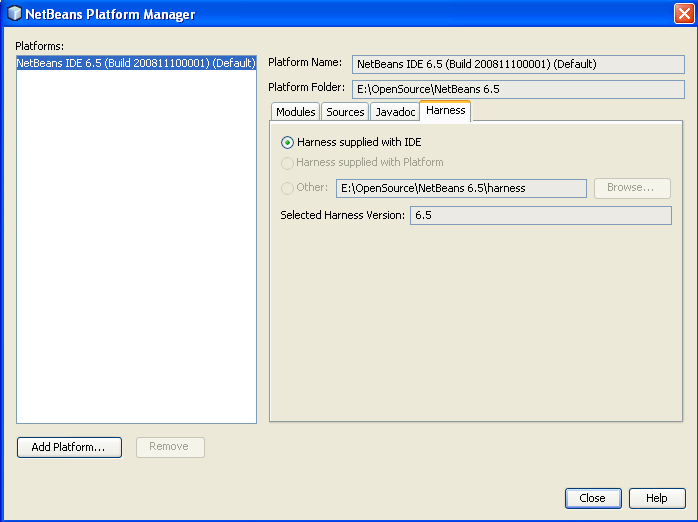 As I had already versioned my project with SVN at java.net! So, I went for the second way. 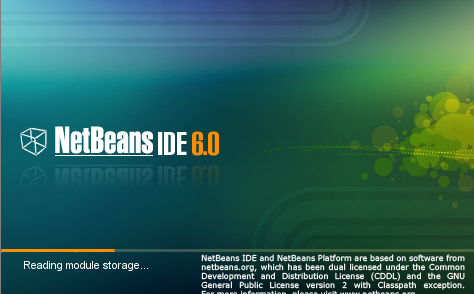 Case #2- I should clone the NetBeans sources, and then run my choice of NetBeans IDE. 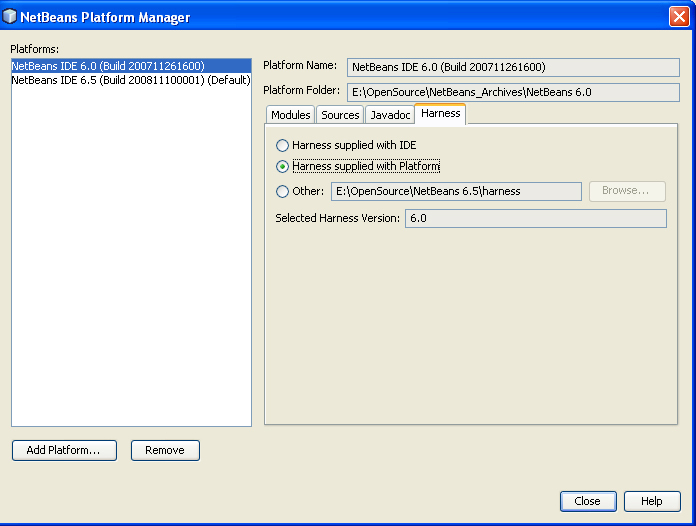 Then, open the necessary GSF modules (from the clone repos)- tweak them (so as to add my module as a friend). 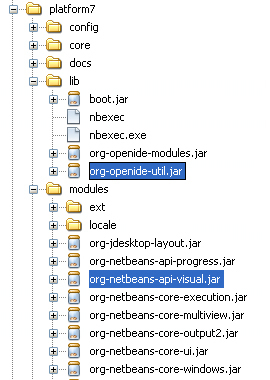 So, open all these modules in your NetBeans IDE (6.0/6.1 onwards). 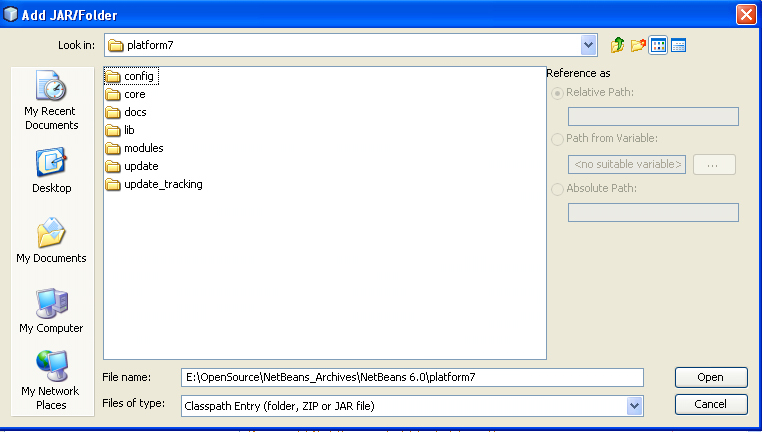 Tweak those project.xml files by searching for a tag “<friend-packages>” there you would see many module’s code name base have been added as friends using tag “<friend>”, also specific packages can be added using tag “<package>”. 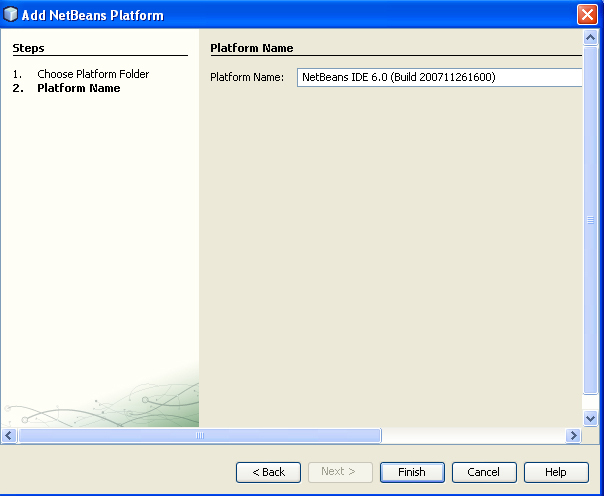 Once you get the build successful, you must now run the IDE either from /main-golden/nbbuild/netbeans/bin/ OR extract the distributable zip you must have created by running the target “build”. 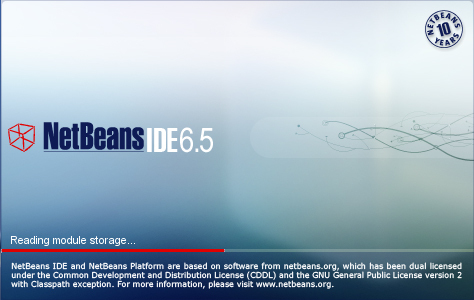 Its done, now you can open your project modules in the newly created build of NetBeans IDE. 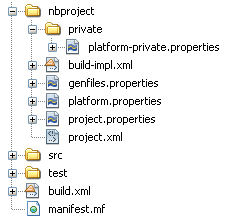 As and when you make use of the Gsf API’s, build would definitely succeed.